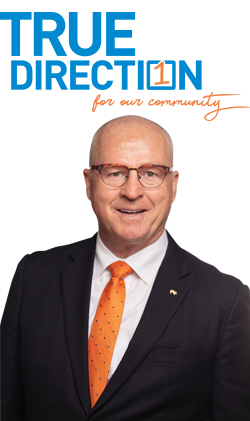 If you want to get in contact with me on either a Sunshine Coast Council or LGAQ matter, please use the form below. Help us avoid spam. What is 7x7?